Pilates Nosara is a fully equipped pilates studio nestled in the treetops at the Bodhi Tree Yoga Resort. They offer a variety of daily mat classes, private, semi-private and group equipment classes, as well as a variety of pilates based retreats and Balanced Body teacher trainings. Please inquire at Pilates Nosara to book your class. Page Sieffert has been teaching Pilates for over 15 years. She was first introduced to Pilates through dance. From an early age, Page danced with both the Joffrey Ballet and the Pacific Northwest Ballet Company. While keeping a rigorous dance schedule, Page practiced Pilates and received massages to avoid injury and maintain balance in her body. The enduring positive impact of those two therapies on her own body led her to further study massage and Pilates. In 2001, Page opened her first Pilates studio, The Pilates Room in Hermosa Beach, California. Her talent for teaching and passion for Pilates has taken Page across the globe to privately train clients. Page has also worked in the film industry training high-profile actors in the benefits of Pilates. In addition to her extensive Pilates experience and training, Page holds yoga certifications for both Ashtanga and Hatha yoga. Through her yoga practice she was introduced to Ayurveda (the science of life), an eastern medicine tradition based in India. Captivated by the healing properties of an Ayurvedic lifestyle, Page moved to New Mexico to study with one of the foremost teachers of Indian medicine, Dr. Lad. Page furthered her knowledge of the human body by attending nursing school. In 2011, Page fell in love with Nosara, Costa Rica and made it her home. 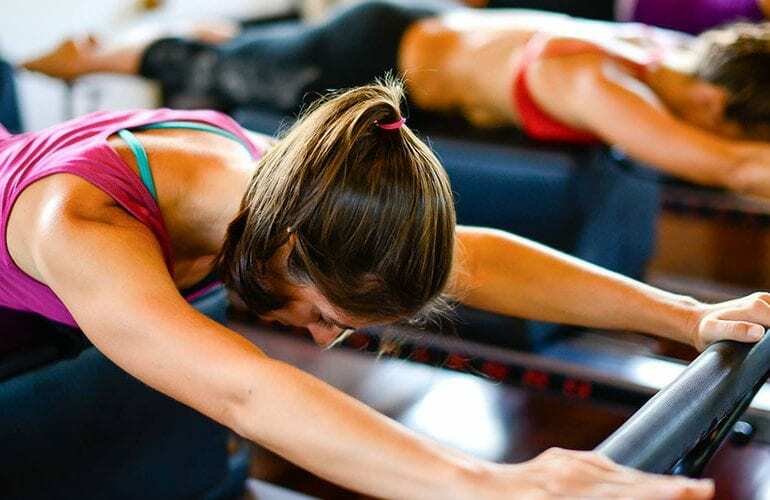 Here she created Pilates Nosara, which has grown from its inauspicious start to a spacious, fully equipped Pilates Training Center at the Bodhi Tree Resort. Beyond teaching and managing Pilates Nosara, Page is a faculty member of Balanced Body and represents this incredible company in Costa Rica for teacher trainings. In addition, Page periodically teaches retreats and workshops both in Costa Rica and abroad. Come visit Page in Paradise!